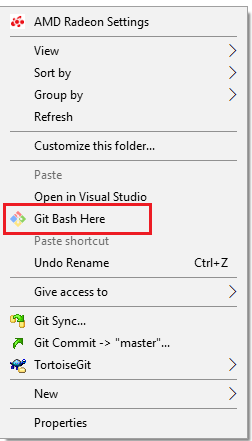 Git BASH : Command line utility for suite for both window and LINUX. 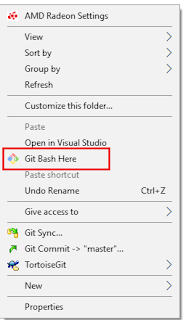 Git GUI : For Windows users having GUI, it is alternative to Git BASH. 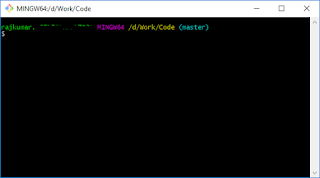 Shell Integration: Integrated with Win folder where we can simply right-click and play with the integrated BASH or GUI options. Receiving objects: 100% (399/399), 14.86 MiB | 1.14 MiB/s, done. Help, Checkout is for switching between branches in a repository you already have. $ git checkout -b MC6886, -b is used to create a new branch if you don't have. and have 2 and 13 different commits each, respectively. HEAD is now at 2bf2325 Purpose of Creating 2bf2325. Compressing objects: 100% (8866/8866), done. Writing objects: 100% (11562/11562), done. Available more commits (12/12) in local master. And in remote master permission denied for direct checkin. 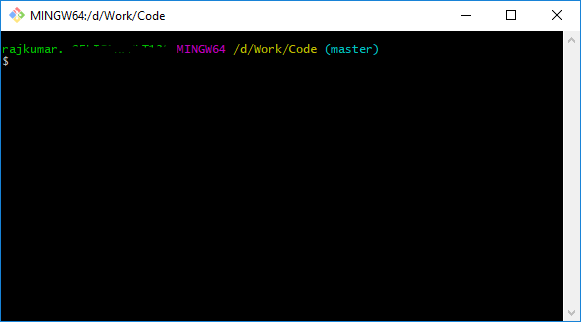 Your branch is behind 'origin/master' by 18 commits, and can be fast-forwarded.